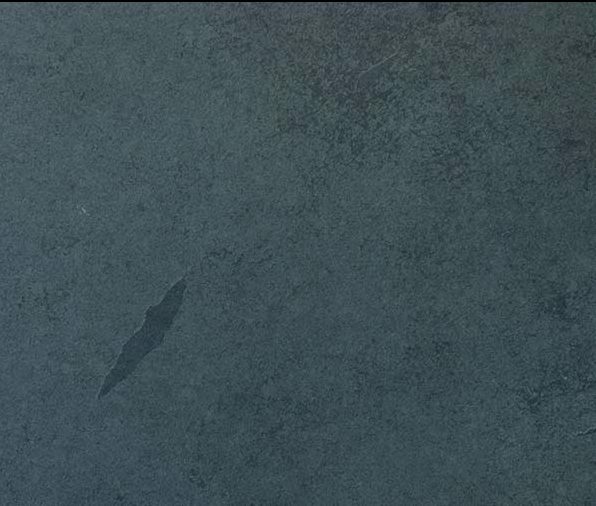 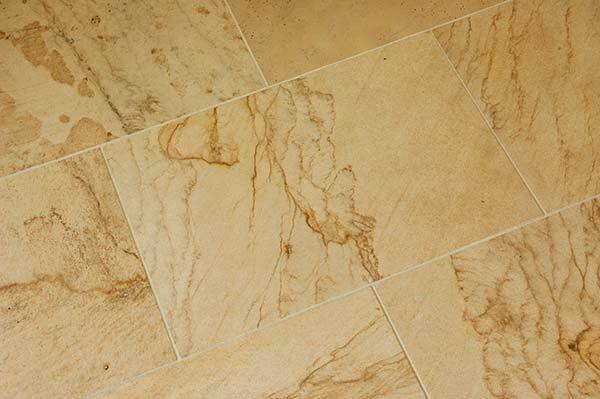 With outstanding hardness and resistance, natural stone tiles create a rich variety of tones and formats with multiple areas of application: flooring and Wall tiles, countertops etc. 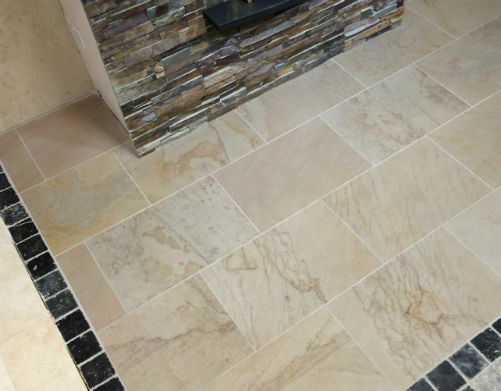 Visit the Stone Source showroom to view our displays for yourself and speak to our friendly and knowledgeable staff. 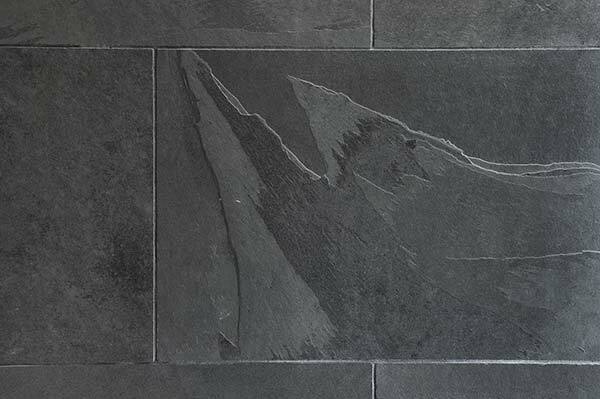 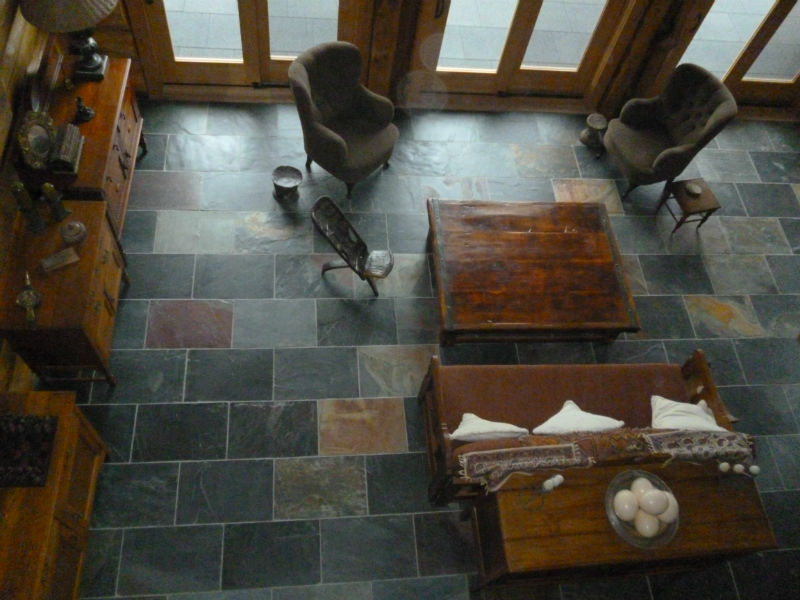 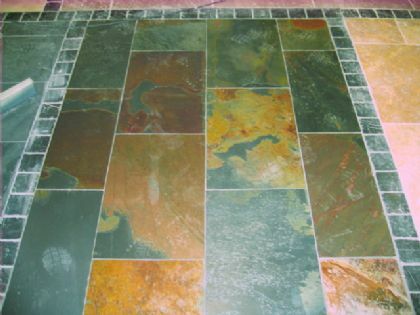 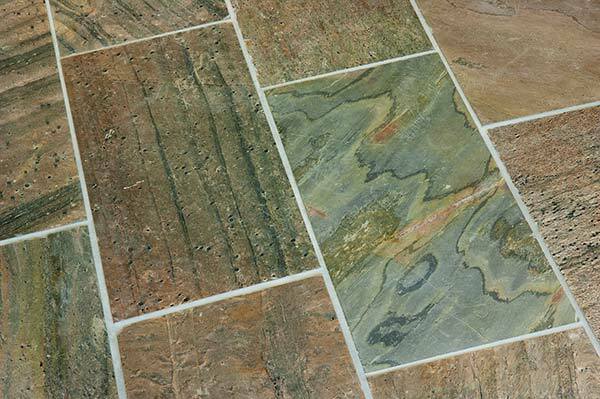 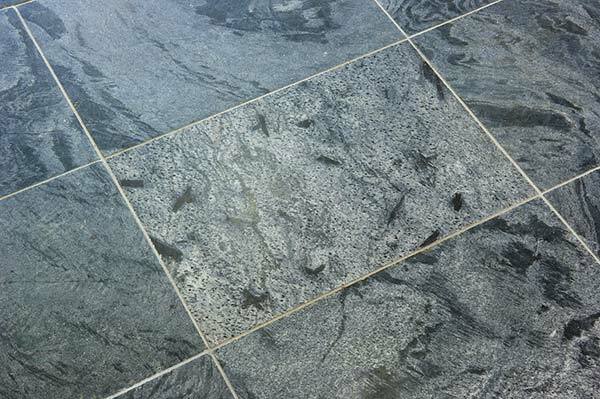 At Stone Source, we are always looking for new and exciting natural stone tiles to add to our extensive range. 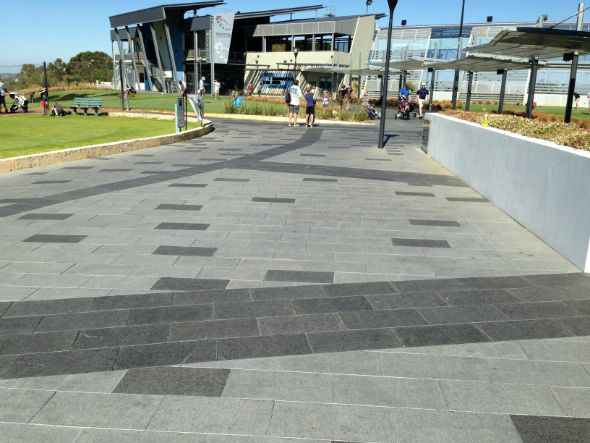 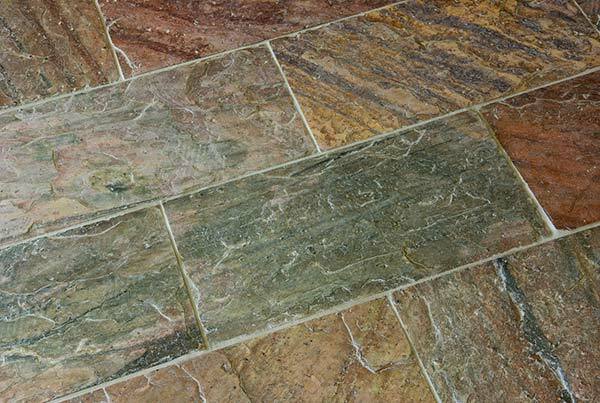 We provide the best quality natural stone for your outdoor and indoor spaces. 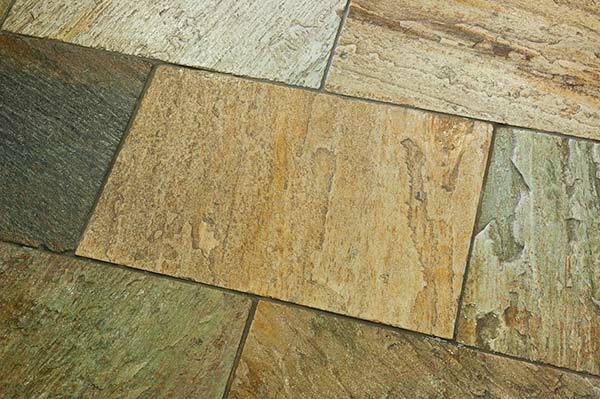 We hold large quantities of flooring in stock with all items available for delivery throughout the UK. 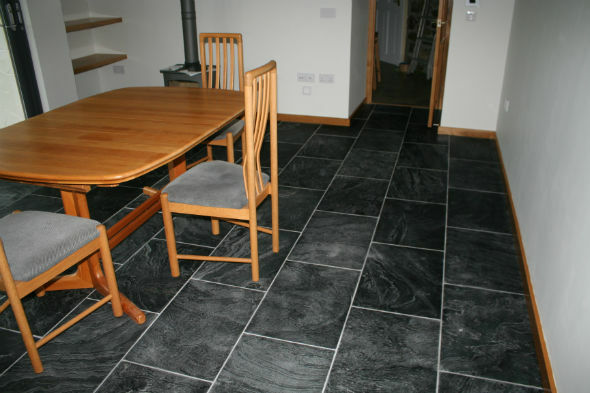 Contact us today to discuss your requirements and we will happily provide quotations, and expert advise. 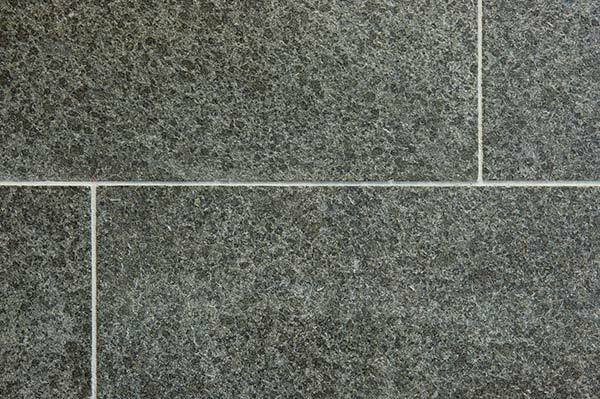 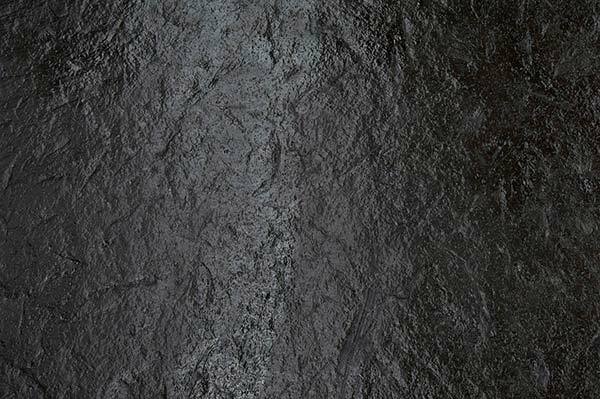 Price: 600x400x10mm £27.50m2 plus vat. 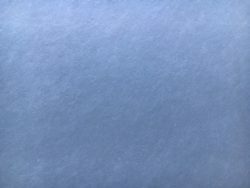 We do this to order. 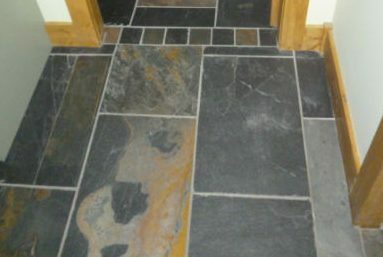 We can supply natural riven and also honed. 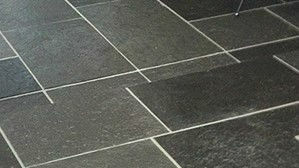 Contact us with your sizes and quantities for costs. 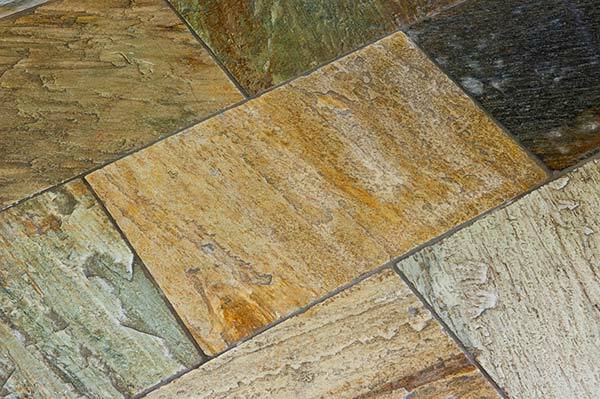 This very hard and durable material has a polished surface and sawn edges. 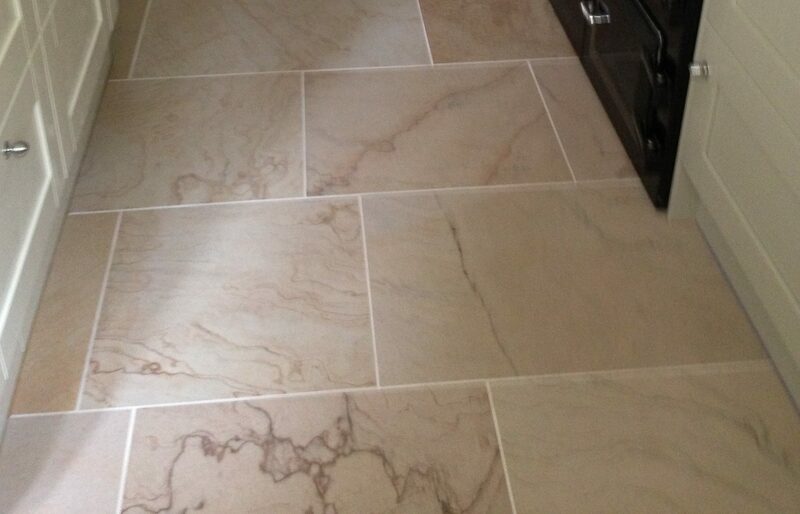 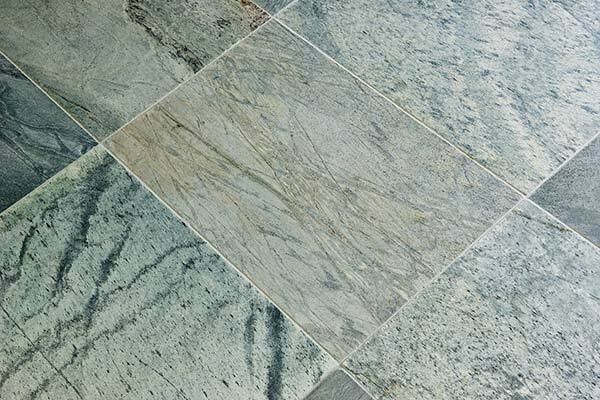 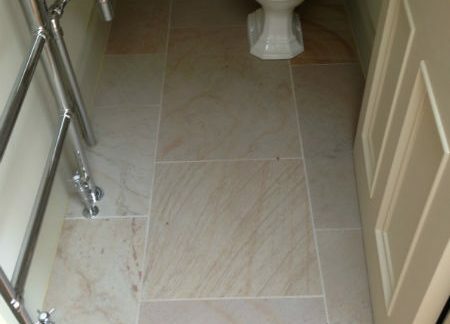 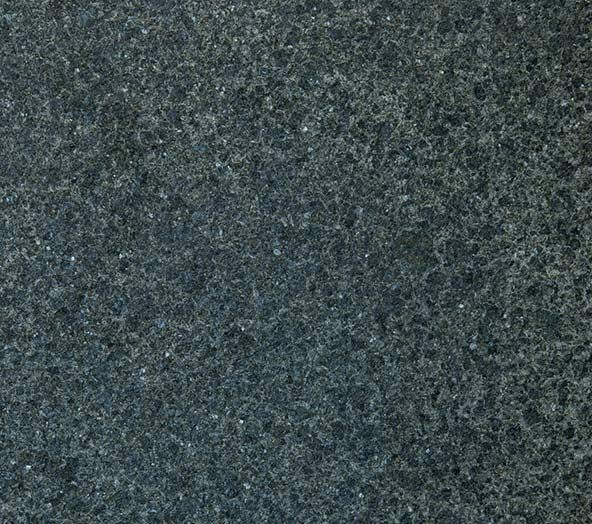 As it is a quartzite it is not a slippery stone and ideal for heavy traffic areas. 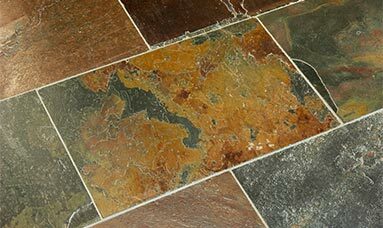 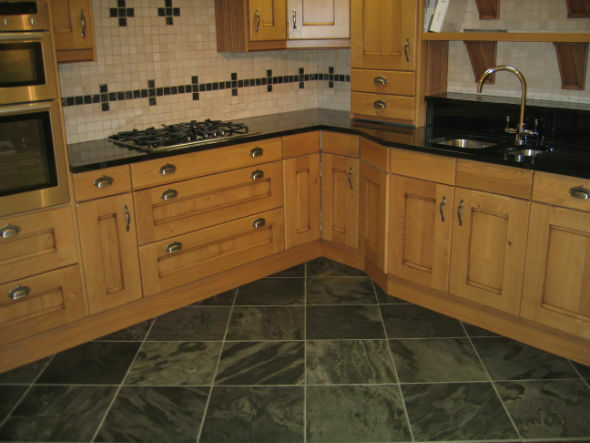 This Natural riven quartz, sometimes called slate, with warm colours and very durable.  600x400and approx. 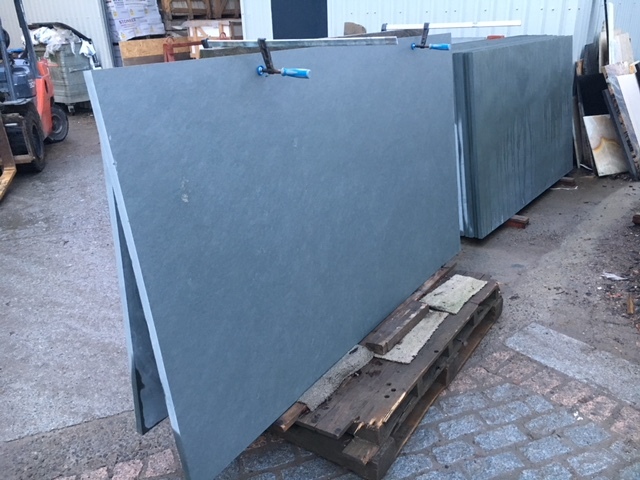 12mm thick.